- Yellow Jacket protests in France about overtaxation of the middle class (more here). - Greta Thunberg, 15, gets students in Sweden to strike to protest climate change. * March 14, 2018 - Student walk out to protest gun violence. Video here. * Fall 2016 - 400 Indigenous Peoples from across the U.S. gathered to stop a pipeline running through their land and under a river. 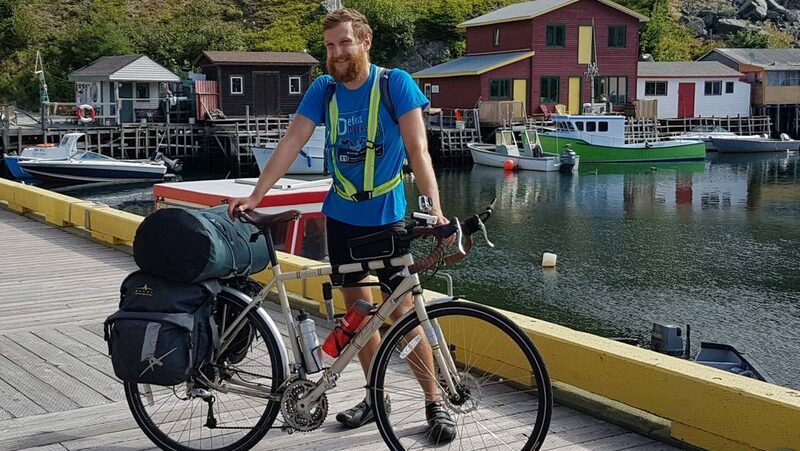 ​* August 2016, KCI grad Martin Bauman biked 7,045 km across Canada in 84 days to raise money for mental health. RUNNING AGAINST PIPELINES from subMedia.tv on Vimeo. 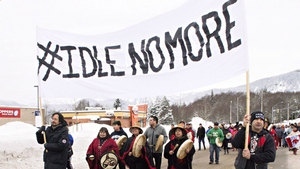 ​* October 2014, people protested all over Canada about Missing and Murdered Aboriginal Women. Many protests included blocking highways. Rinelle Harper was almost murdered, but survived. * September 18, 2013 - Greenpeace activists tried to board a Russian oil-rig to protest the environmental problems with Arctic drilling. Russian Coastguards arrested the 30 people on board. They're under investigation for piracy (jail sentence of 15 years). Now the charges were reduced to hooliganism - which carries a sentence of 7 years. 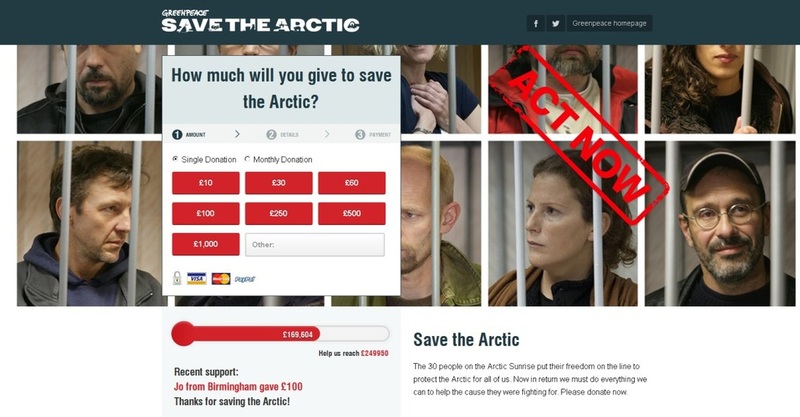 The campaign to save them is called Save the Arctic 30. ​* Feb, 17, 2013 - 50,000 people protested at the White House against the Keystone XL pipeline project (piping oil from Alberta to many parts of the U.S.). This issue is seen as "the defining test of Obama's second term." 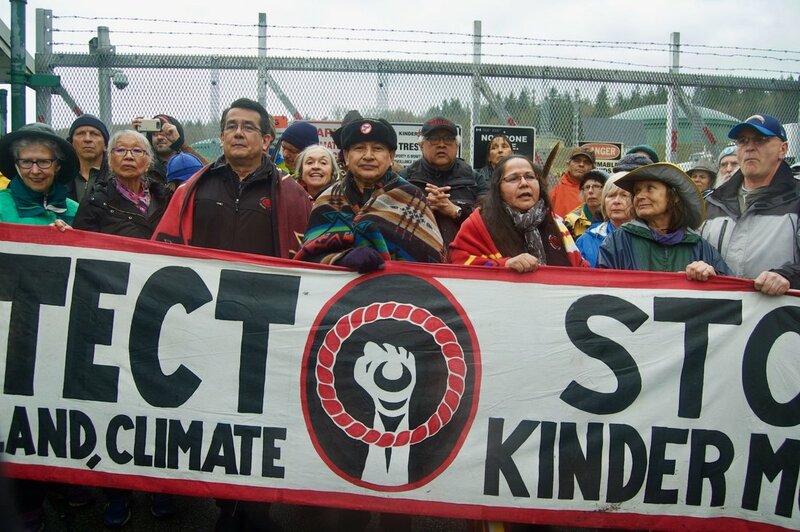 * Feb/13 - Forty-eight people, including civil rights leader Julian Bond and NASA climate scientist James Hansen, were arrested Wednesday in front of the White House as part of an ongoing protest calling on the Obama administration to reject the Keystone XL tar sands pipeline. The action came before a rally planned for Sunday on Washington’s National Mall, which organizers have dubbed "the largest climate rally in history." It all started with the group 350.org. ​* January 2013, Edward Snowden sought asylum in Russia in order to talk about American surveillance practices. 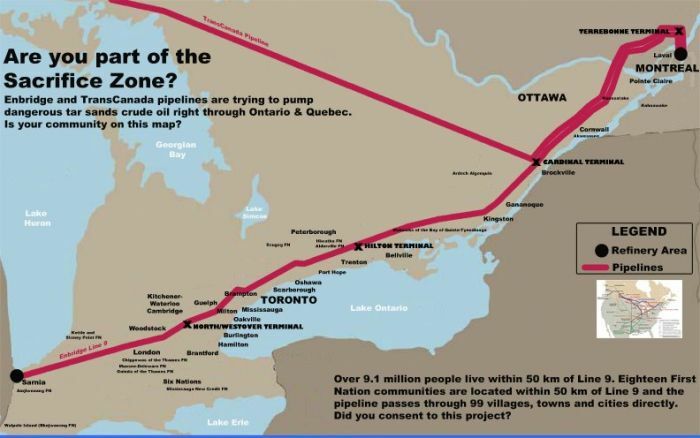 ​* Mar/12-Jan/13 - Idle No More - Some of the changed passed in Harper's omnibus bill Bill C-45, affect first nations land and water use through resource exploitation. 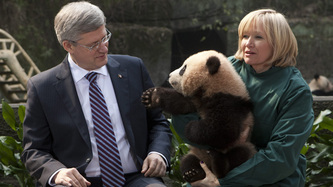 300 youth walked 1,600 km to Ottawa to protest, but Harper visited with pandas in Toronto instead. Then Theresa Spence went on a 6-week hunger strike to gain an audience with Harper and David Johnston about federal policies that affect First Nation communities. Harper eventually met with a few First Nation representatives. Spence and others refused to attend because Johnston still wouldn't meet. At the end of the 6 weeks, Spence drafted a Declaration of Commitment signed by the opposition party in hopes that Harper might still act on this. 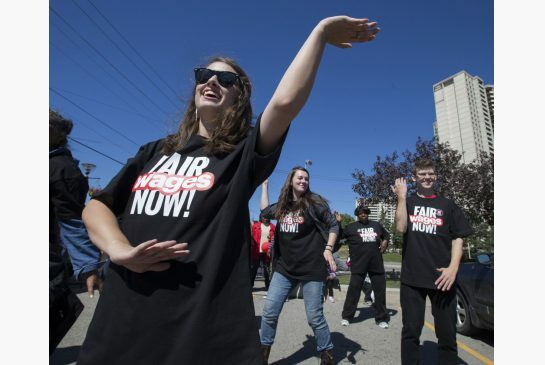 ​* Dec. 10/2012 - KCI and other schools protested a lack of extra-curriculars in a movement they called, "Let Us Play." I said a bit on my view of this protest here. 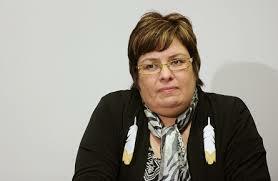 * 1995 to 2013 - Shannen's dream for schools in Attawapiskat, Ontario. * Feb/12 - Greece protests against corporate bail-outs by rioting. The deal includes cutting 1 in 5 civil servant jobs and lowering minimum wages by 20%. * Jan/12 - SOPA petition by Reddit, Wikipedia, The Oatmeal (V), Google, Wired, Mozilla, Wordpress, etc. 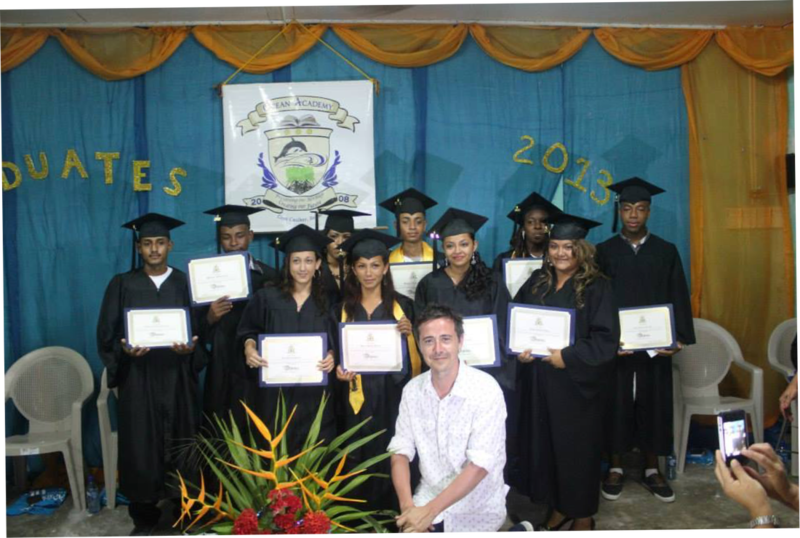 - won with a one-day blackout and coined the term "webroots lobby"
​* 2011 - Musician Danny Michel, a KCI grad, raised $70,000 in his Ocean Academy fundraiser to help pay for scholarships for kids in Belize. Check out his music here. * Sep-Nov/11 - Occupy Wall Street (OWS) or We are the 99% - protesters set up tents in the financial sector of multiple countries starting in New York after Adbusters (V) suggested it and offered a hashtag #OccupyWallStreet to help people organize in July. 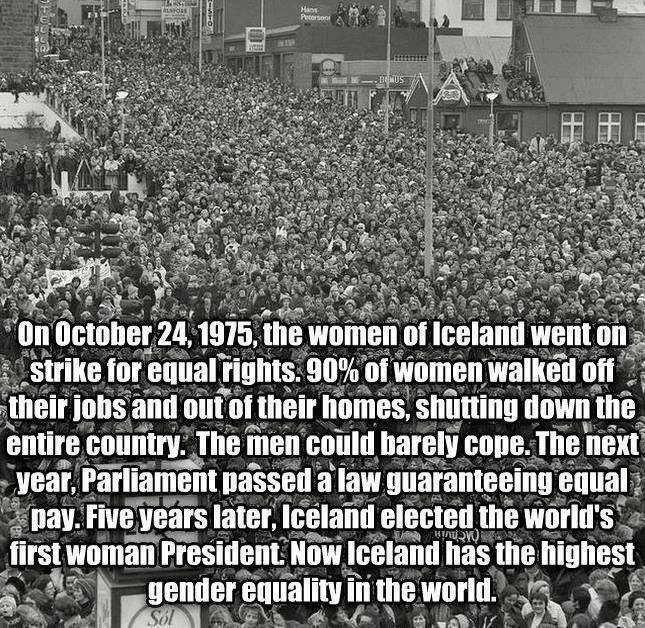 For more background on this issue, check out the movie The Inside Job, and/or read my blog post on "Keeping the OWS Fires Burning". * 2010-11 - Arab Spring: a wave of protests against corrupt governments using social media to stage strikes, rallies, marches, and demonstrations. ( Bahrain, Syria, and Yemen; major protests in Algeria, Iraq, Jordan, Kuwait, Morocco, and Oman) The photo below is in Yemen. * Feb-Oct/06 - Henco Industries wants to build a subdivision on 1st Nations land - Six Nations block the road (aka Grand River Land Dispute or Caledonia protest) - the government bought the land from Henco. * 1993-Sept/95 - Ont. government took over Ipperwash from Stoney Point Band for a Provincial Park, so the Band reclaimed it. OPP forceably removed protesters (with body bags in their car), beat some and fatally shot Dudley George. Mike Harris refused to apologize years later. * Jul-Sep/90 - Town of Oka wanted to expand a golf course onto 1st Nations land - Mohawks protested with a road block, but lost.